The wedding day is probably one of the most memorable moments in a woman's life. It is a dream of every girl to meet the perfect man and celebrate their love through a special kind of event – their wedding day. The Best for Bride located in Toronto can provide you with everything that you need in order to make your special day even more special and a moment that would be the stuff dreams are made of. Every would-be bride knows that the first step in planning your perfect wedding is picking out an excellent white dress. However, a wedding dress is not going to make a huge impact for the guests without a matching fur cape, especially for the winter bride. 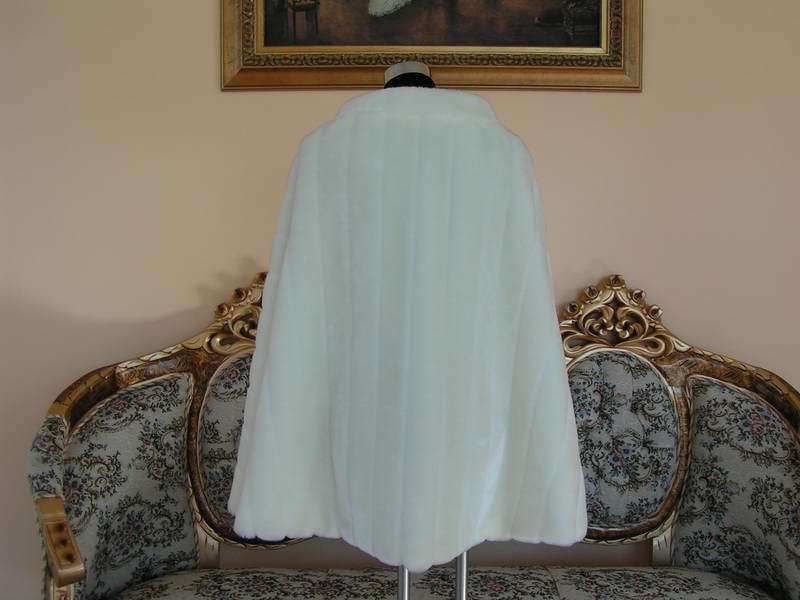 Fur capes are excellent additions to the wedding dress. They can accentuate the beauty of the wedding gown and even provide comfort when your special day happens to be windy or cold. 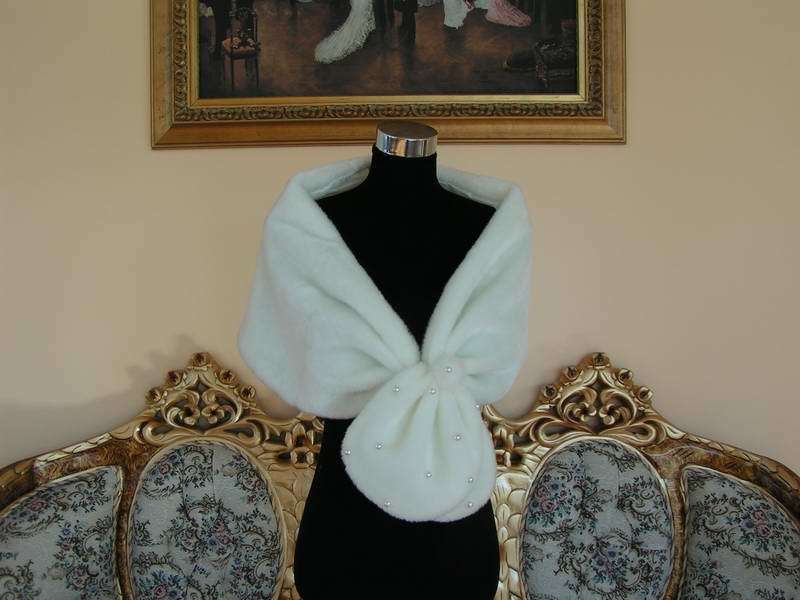 There are a lot of fur cape designs to choose from here at Best for Bride; designs that can cater to any bride's need for fashion. 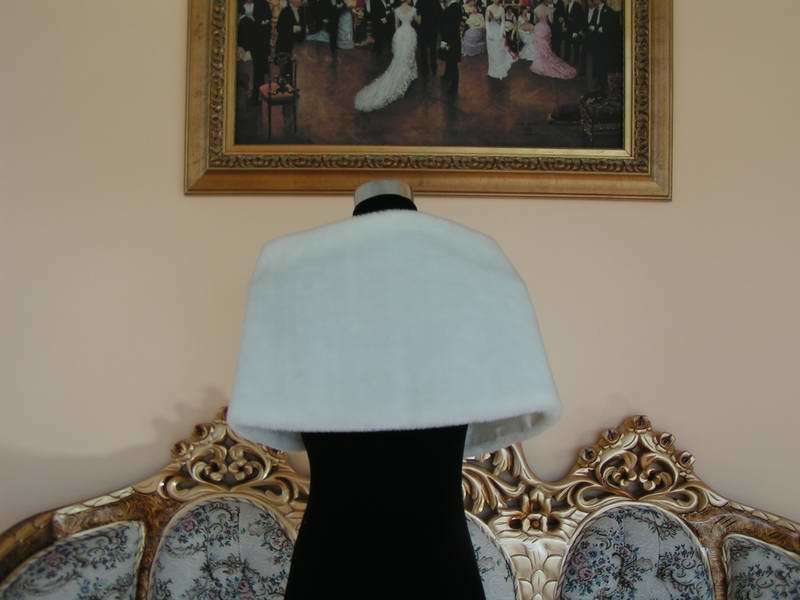 The capes we offer are made from the finest quality and aimed to make you look even more stunning during your wedding day. 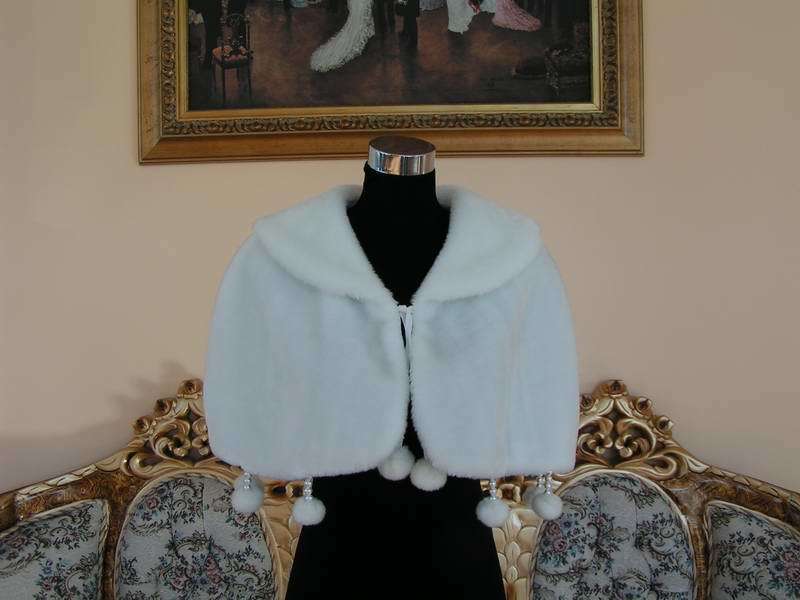 There are several designs to choose from varying from exquisite fur capelets or mini-capes to sleeved boleros with fur dangles. Most people who attend wedding ceremonies remember one thing – the wedding gown. Memories of a beautiful wedding gown are hard to forget. 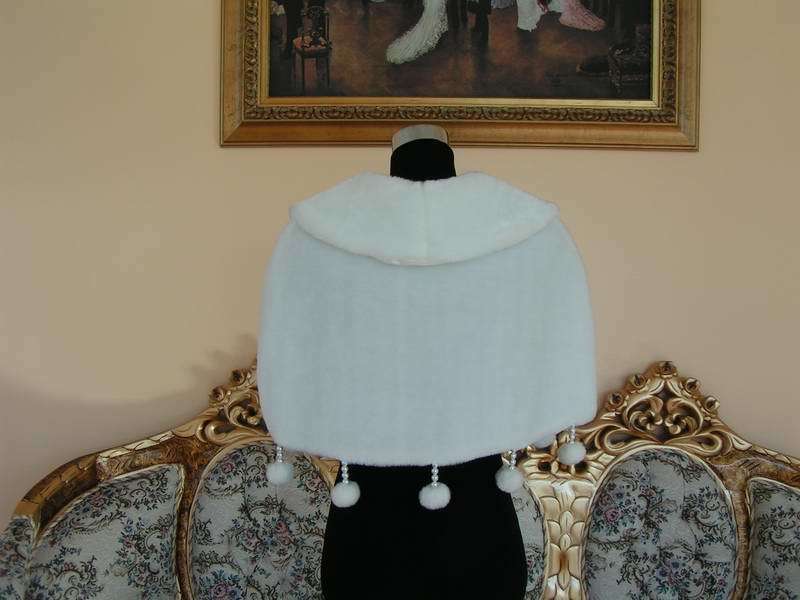 Best for Bride can make your guests remember even more of your wedding gown by providing you with the appropriate fur cape design. 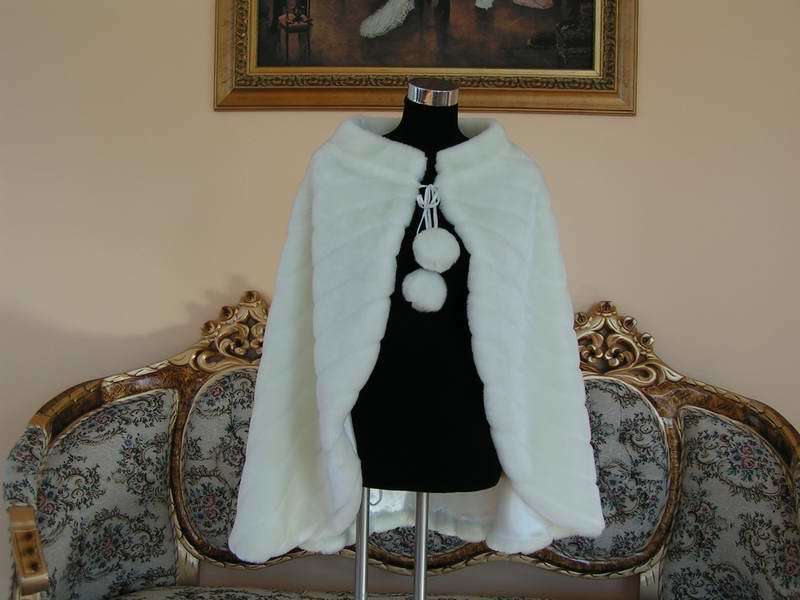 Fur capes can enhance the way a gown looks and even feels. Wedding gowns partnered with the right fur capes can create a wonderful mixture of harmony and style. Although a gown can be magnificent on its own, when matched with a fur cape it can be extremely exquisite. We at Best for Bride realize your need to make your wedding day personal. Most brides want to make their special day reflect their taste and style. That is why we take extra measures to know what most brides dream of for their wedding day and make it come true. 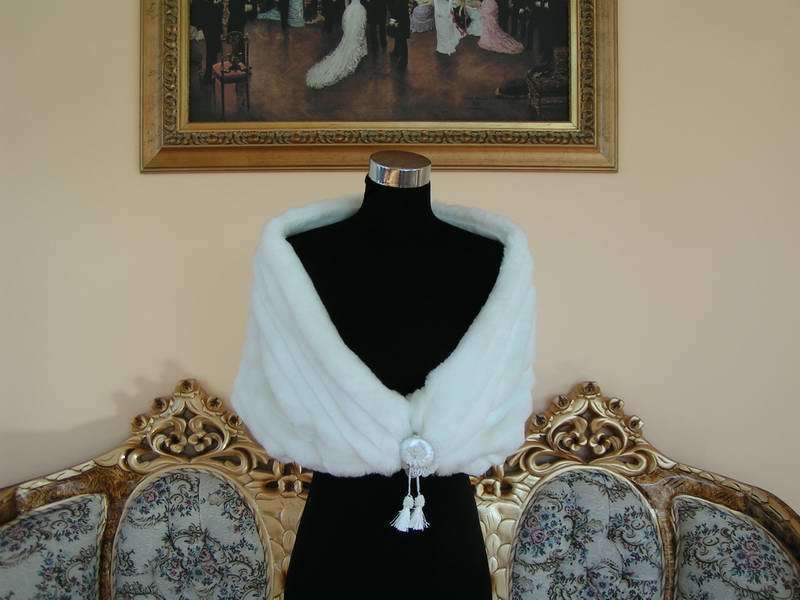 Best for Bride welcomes any chances to assist you in choosing the best fur cape you want for your wedding dress. We can provide you with a wide array of design that can last a lifetime. Every bride knows that there is not a prouder moment in her life than to pass on her wedding gown to her future daughter. 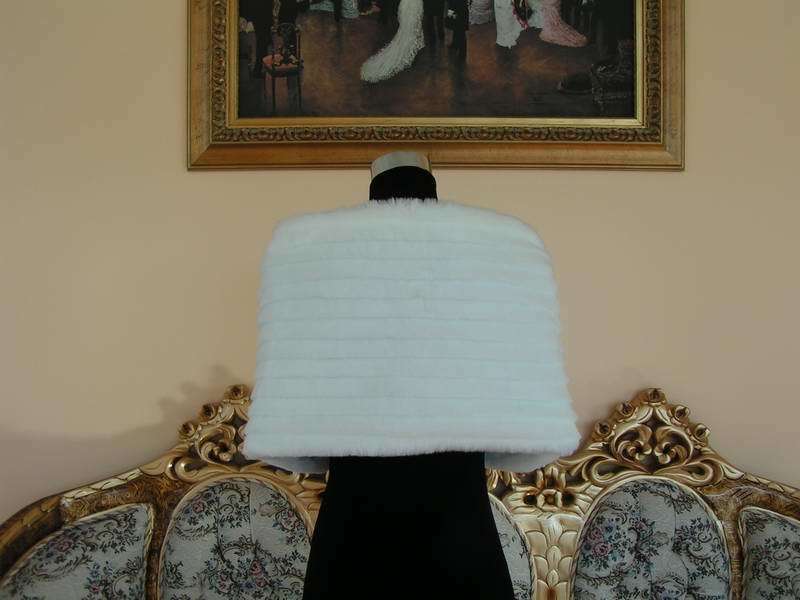 With our Best of Bride quality fur capes, we assure you that this experience is carried on not only with obligation but with tasteful sense of style a well. Don't hesitate to browse our gallery of splendid fur capes and look for something that suits your sense of style. You can also visit the Best for Bride location at Toronto and see the designs in person. We assure you that we have what you are looking for. Visit us now and see that we are the best people when it comes to catering your wedding day need for fashion.